Firstly, my modelling mojo has returned, and an update on my workbench will follow soon. It’s really a matter of getting into a habit of retreating to the workbench for an hour – or even just a few minutes – to progress a little. Next, this would exclude most of our club members (except the females, who are all of extremely good reputation.) 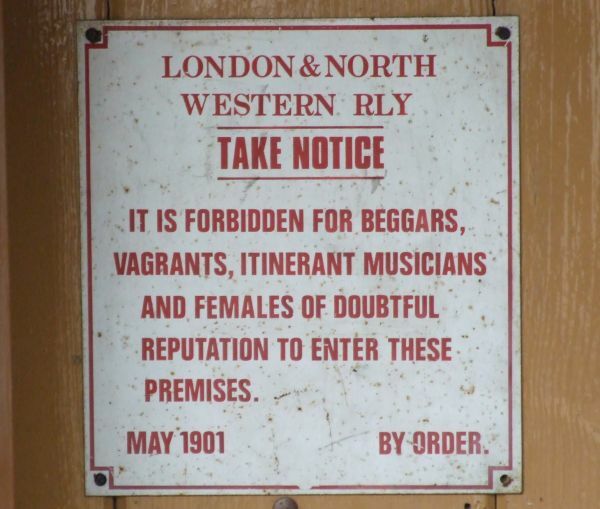 Times change, but people always find something to write officious notices about. 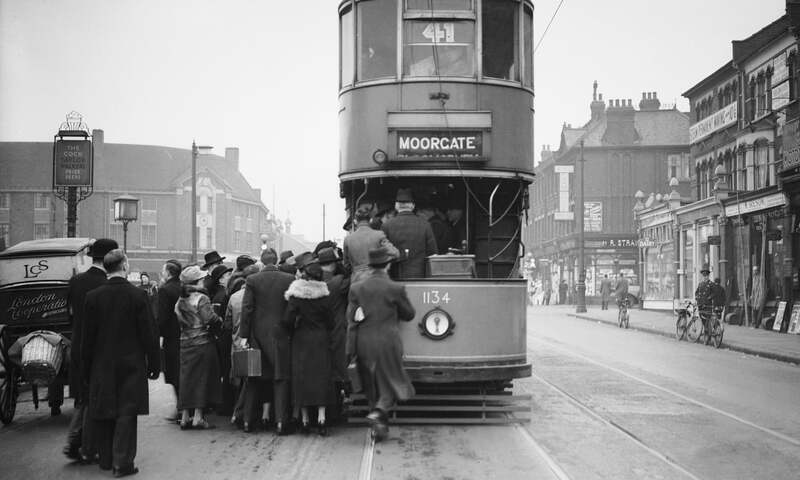 Now a link – are trams the future of transport? Some excellent photographs here. And finally, a dreadful warning. 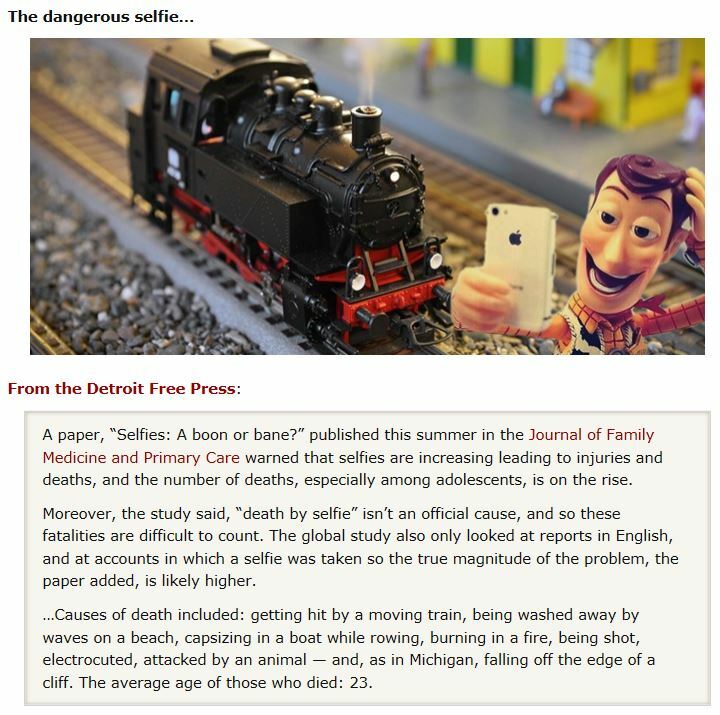 Selfies can be very dangerous – though from what you read in the papers, standing in the middle of the railway track is one of the safer options! 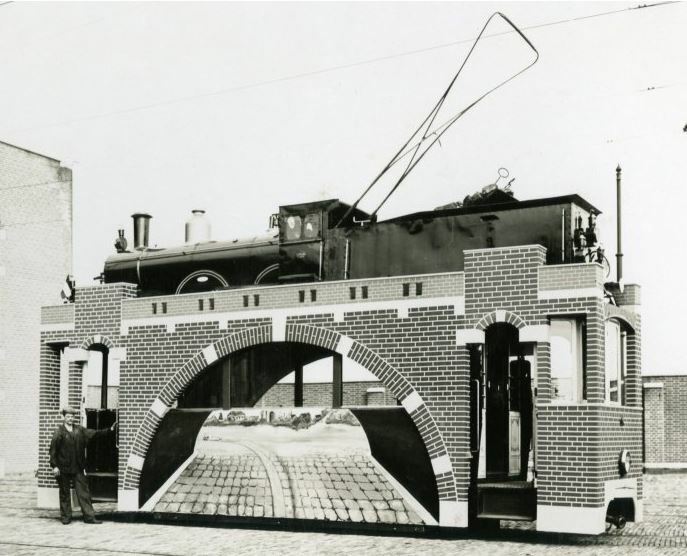 This entry was posted in Weird and wonderful and tagged humour, prototype, railway. Bookmark the permalink.